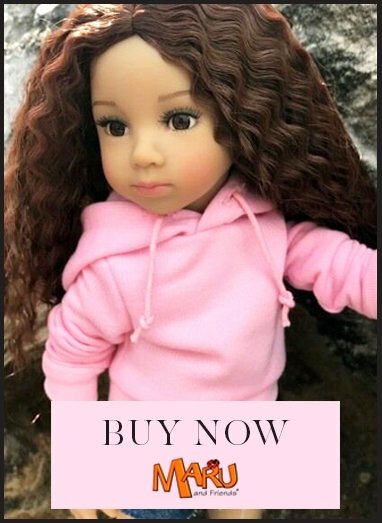 The Las Reinas dolls are the Paola Reina "Queens" as they are their tallest dolls at 60cm and have joints to their elbows, knees and ankles making them very poseable and beautiful. These dolls are safe for children from age 3+ and popular with collectors too. If you are not familar with Paola Reina you might be interested to read a feature on the blog.